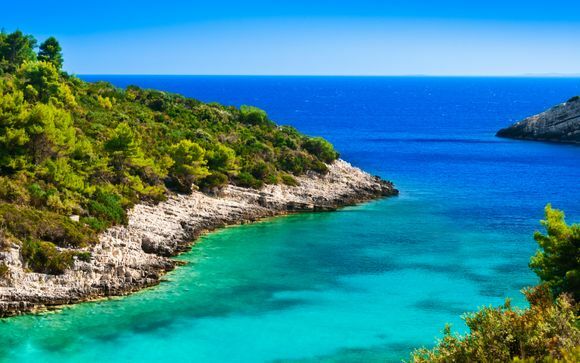 Holidays to Croatia up to -70% off To take advantage of these offers, join now for free! Enjoy luxury holidays to Croatia with Voyage Privé and discover a spectacular coastline, clear blue waters, historic cities and amazing national parks; book online today. Croatia is a country of incredible contrasts and has a rich cultural heritage. Sitting between the Balkans and central Europe, Croatia has been fought over by competing empires for centuries. Each has left its mark on this fascinating nation and created a rich legacy of historic cities, diverse architecture and delicious cuisine. Inland, natural wonders abound in Croatia's beautiful and unique National Parks while the Dinaric Alps form a dramatic backdrop to a spectacular coastline. 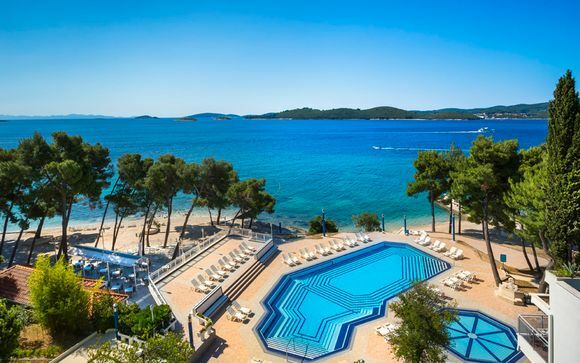 There is no doubt that the coastline is the main draw in Croatia. Speckled with islands large and small, Croatia's Adriatic coast is an intoxicating mix of picturesque coves, gorgeous beaches and crystal clear waters. To the North, the charming Istrian resorts of Porec, Pula and Rovinj feature appealing Venetian architecture. Further south, the Dalmatian Coast dazzles with steep sided mountains almost tumbling into the sea. 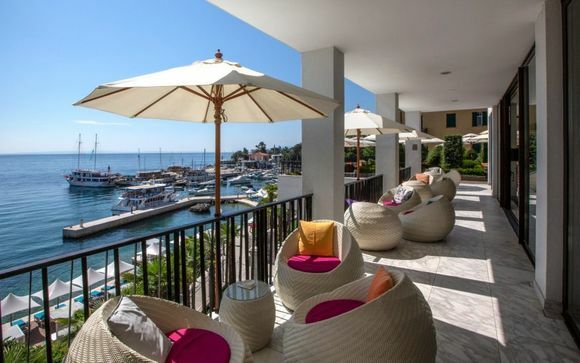 The many attractive resorts on the mountainsides provide ready access to excellent beaches and secret coves where swimming and snorkelling are a joy. 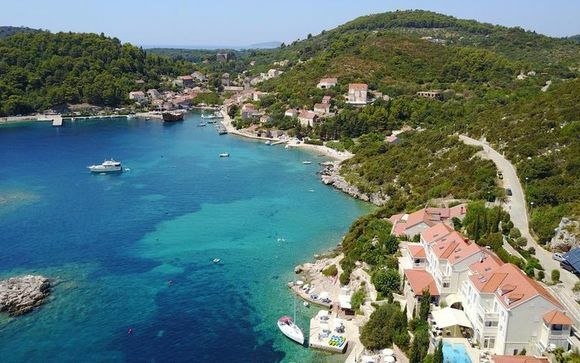 Makarska, Brela and Podgora are all fine resorts with excellent beaches and are conveniently located for the ferry services that will take you to the nearby islands. 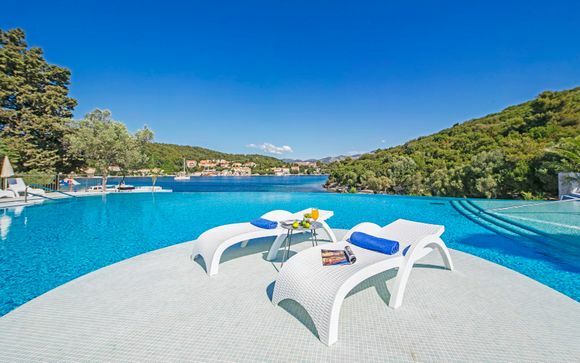 The islands of Brac, Korcula and Hvar are the perfect destinations for luxury holidays. Close to the mainland and yet a world apart, the islands have a wonderfully peaceful feel. Fields of Lavender and olive groves cover the hillsides which descend to the Adriatic. Here the many coves and inlets feature gorgeous beaches. Brac is home to Croatia's most famous beach, Zlatni Rat, a finger of sand poking dramatically into the sea close to the resort of Bol. 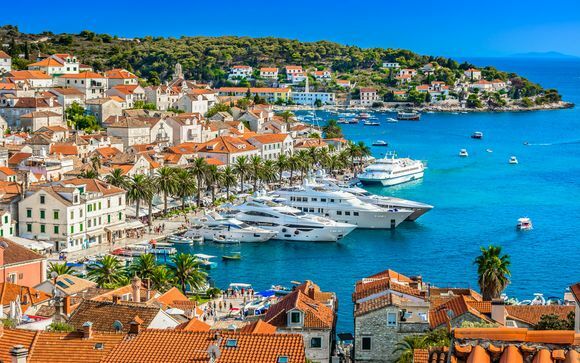 The elegant Hvar Town is a favourite with visiting celebrities and boasts an attractive marina, fine dining and a maze of narrow streets to discover. The glorious beaches and fabulous climate may tempt you to stay close to the beach but there is more to Croatia than that amazing coastline. 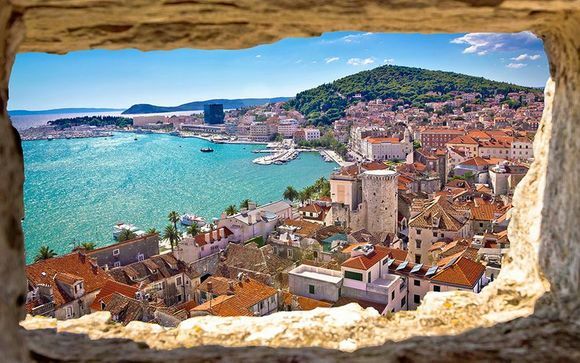 The Medieval cities of Split and Dubrovnik are fascinating places to explore. Both offer the perfect combination of stunning coastal locations, great architecture, cultural heritage and exceptional dining. Inland, the gradual erosion of the mountainous karst landscape has created unique natural wonders to savour including the jaw dropping beauty of Plitvice Lakes National Park. Here a seemingly endless series of waterfalls and azure blue lakes are surrounded by pristine forests and are home to an amazing array of wildlife. Whether you are looking for an active holiday, relaxation at the beach, exciting cities or old world charm, Croatia is a country that has it all. With our great exclusive deals and handpicked offers, it is possible to enjoy everything that Croatia has to offer and in fine style. Discover more holiday plans: great deals to Croatia, last minute holidays deals to Croatia, weekend in Croatia, cruises Croatia, holidays in the South of France.